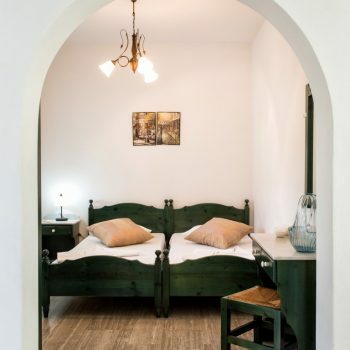 A stone’s throw from the center and the beautiful cobbled streets of Paroikia. 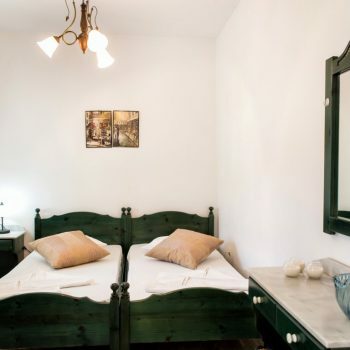 It has 2 comfortable bedrooms where it can accommodate up to 6 people. 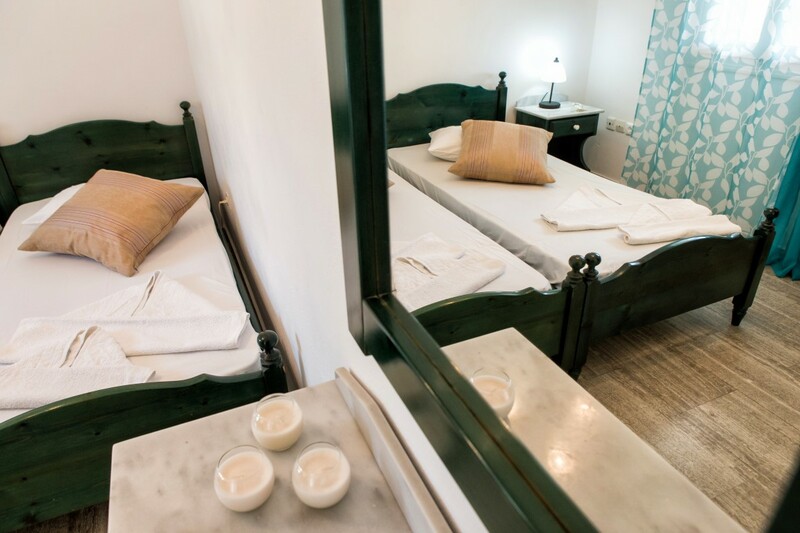 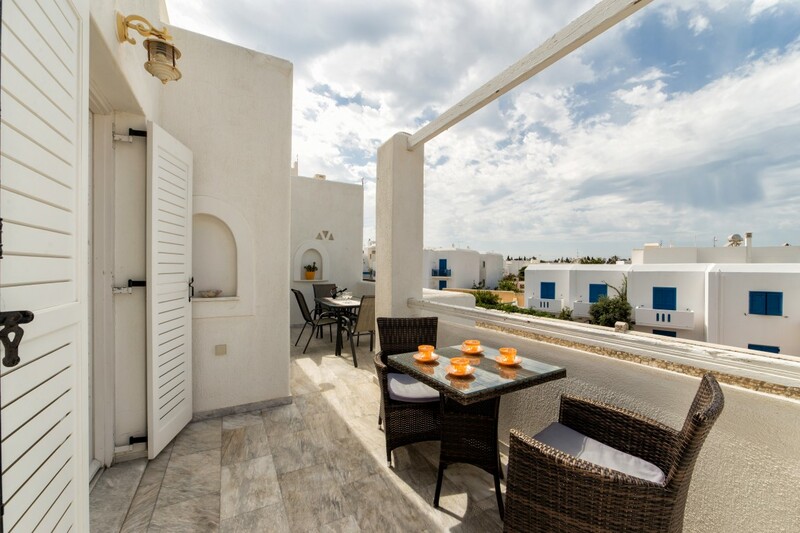 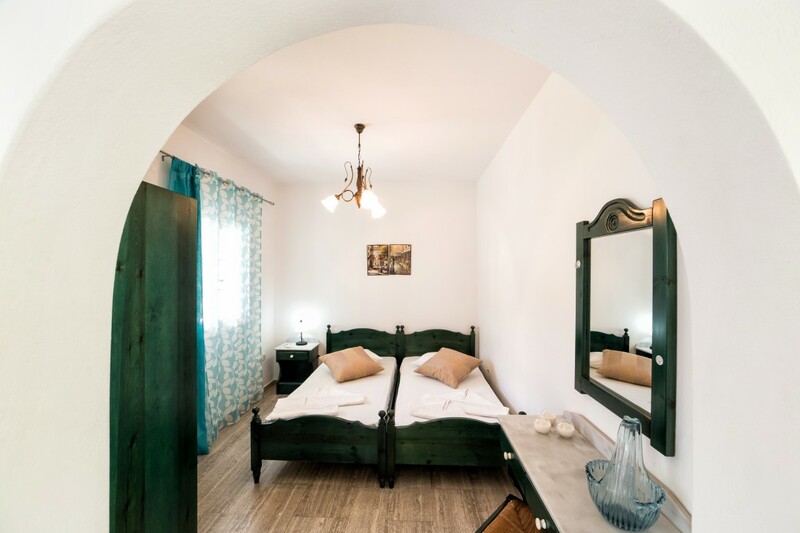 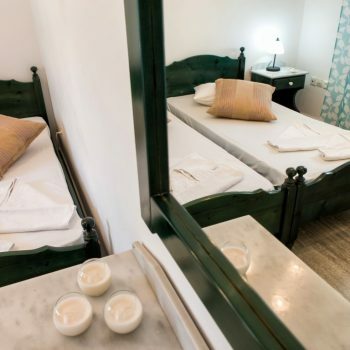 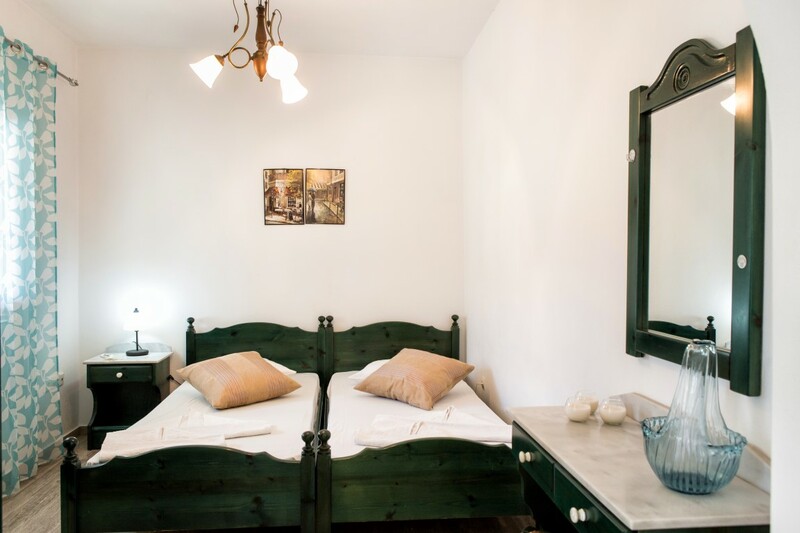 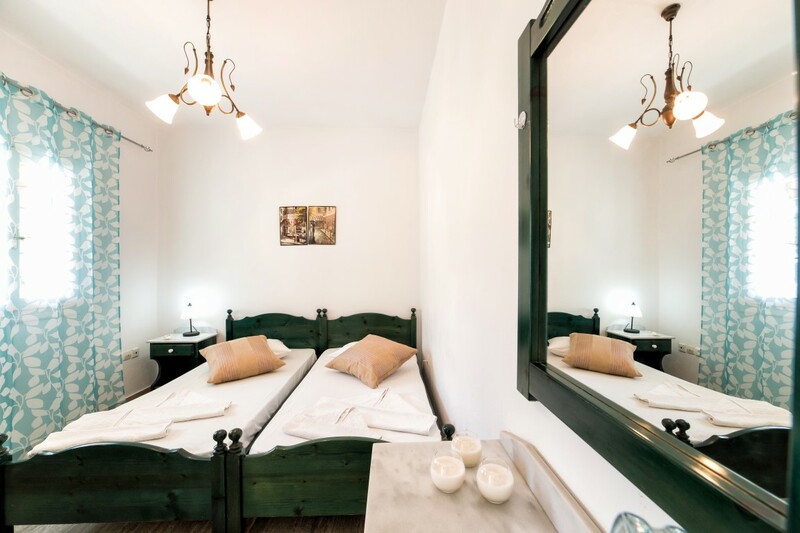 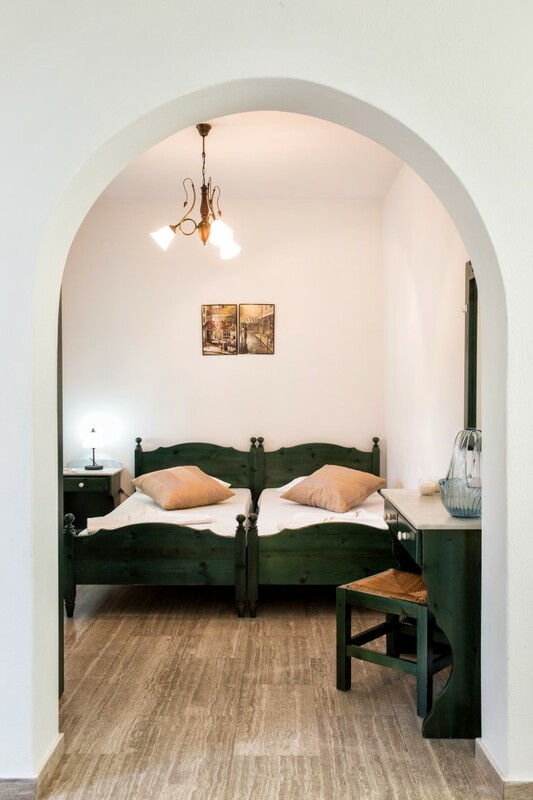 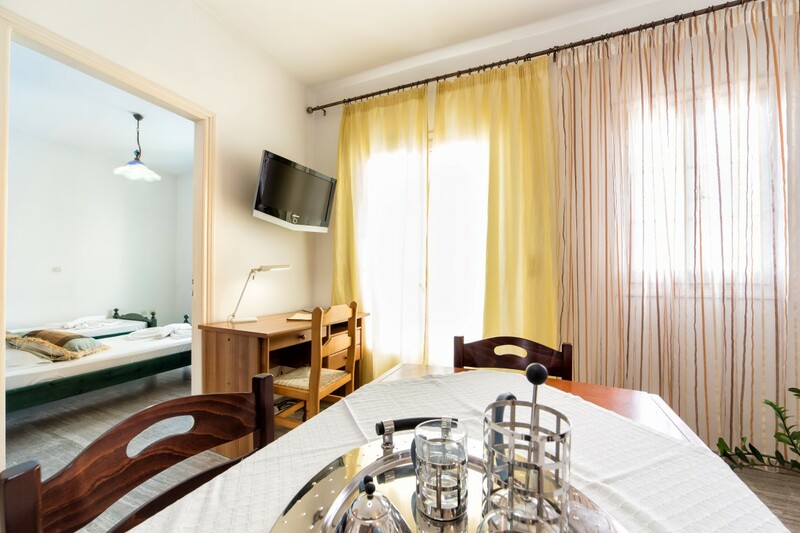 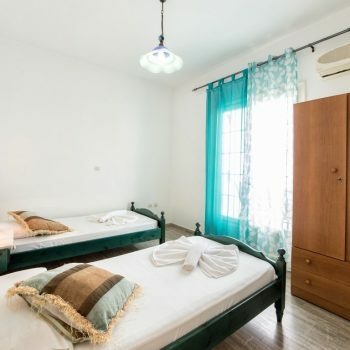 Our rooms consist of 6 single beds with the possibility of requesting it to be made with 2 double beds. 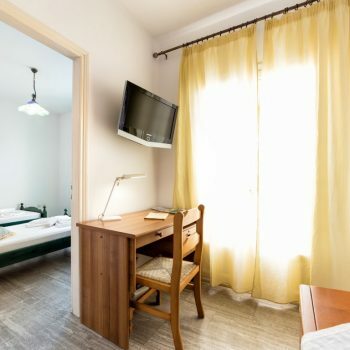 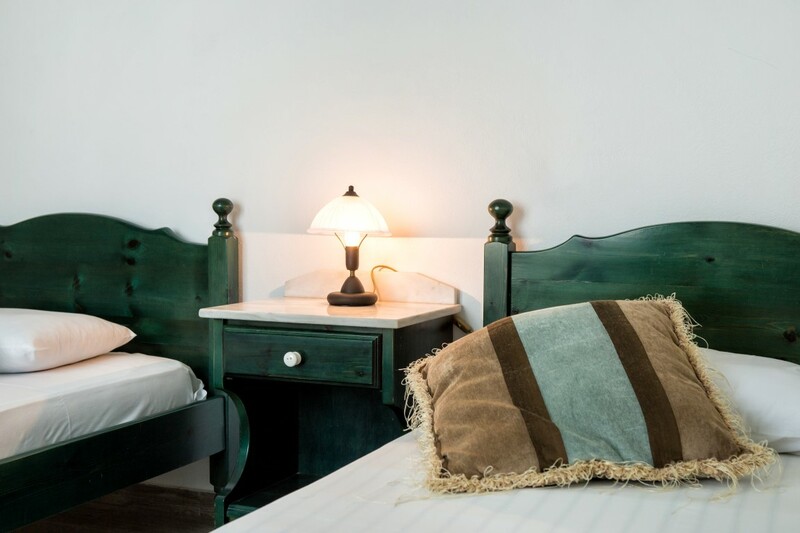 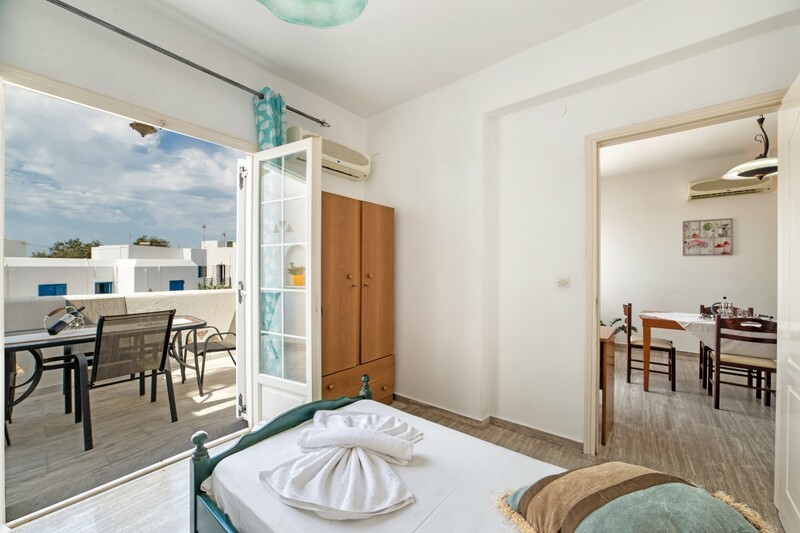 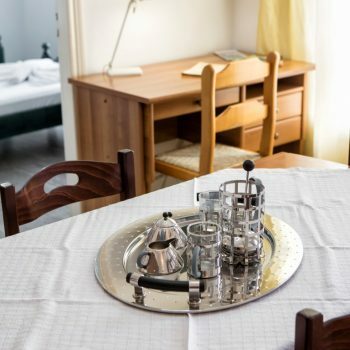 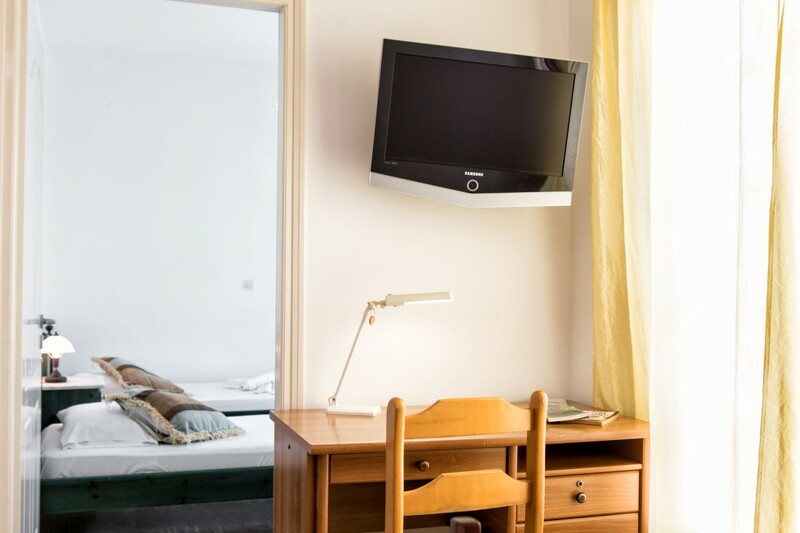 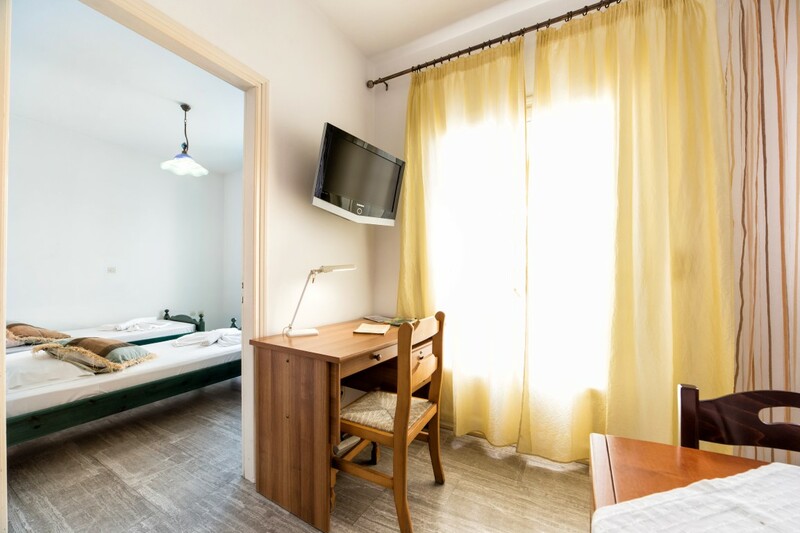 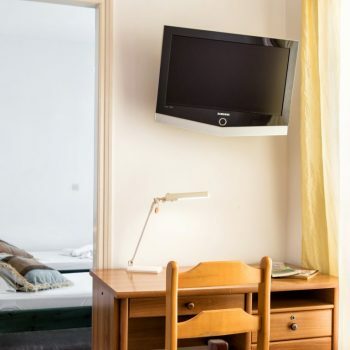 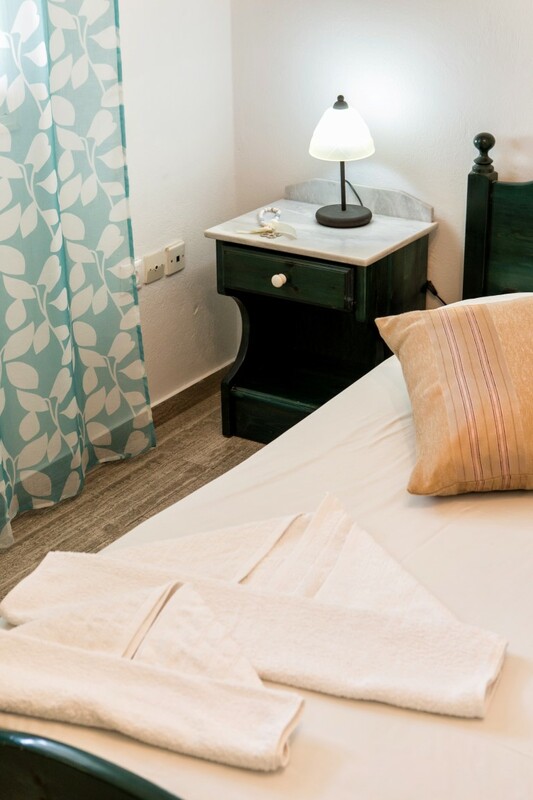 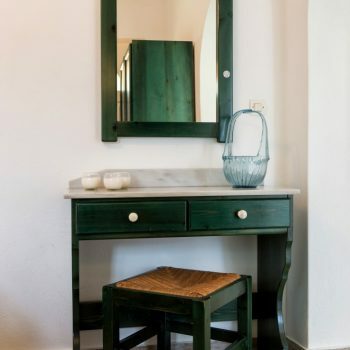 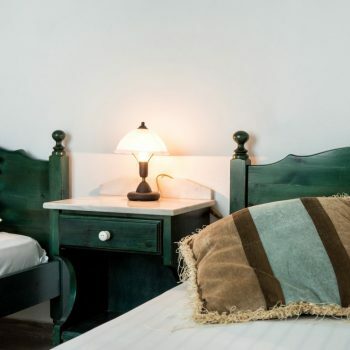 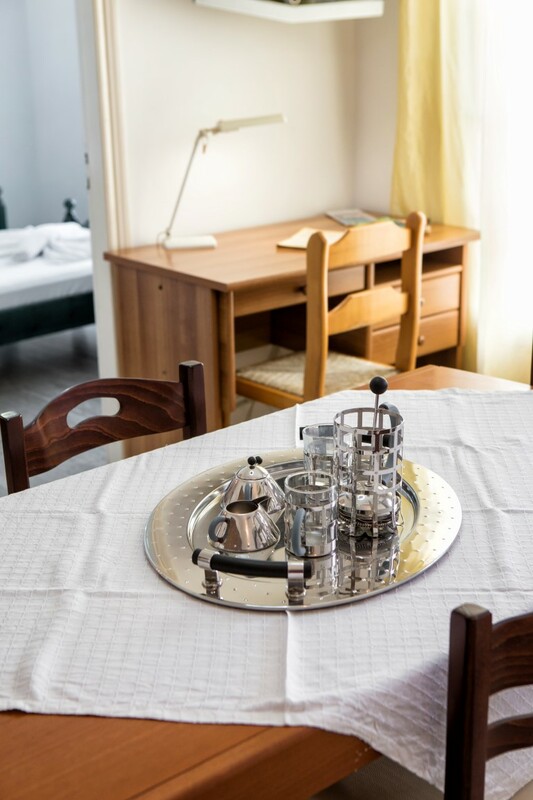 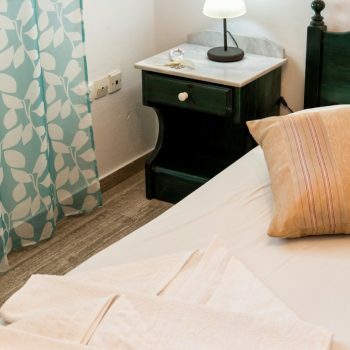 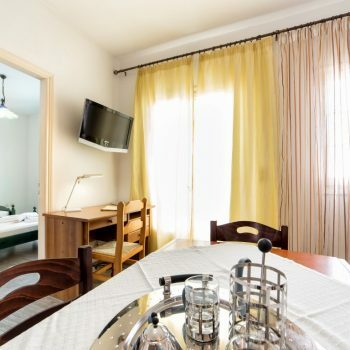 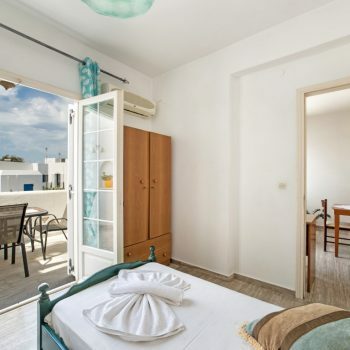 In our rooms you can find bed linen, towels, blankets, free wifi. 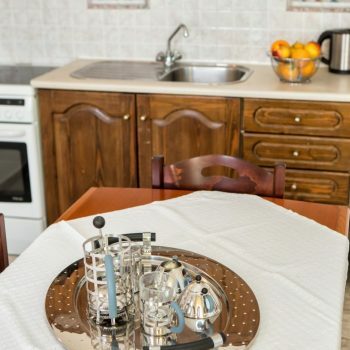 Iron with ironing board and deionized water. 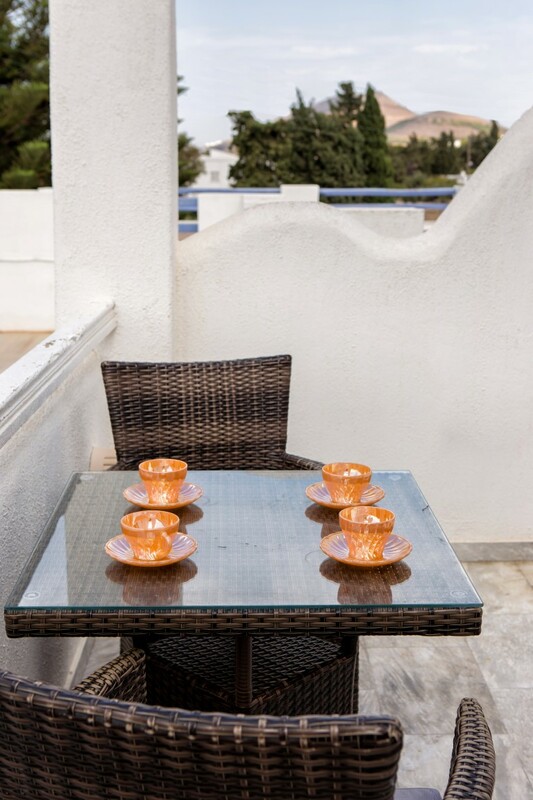 1 veranda on the side of the mountain and 1 on the side of the street with bamboo furniture for your relaxing moments. 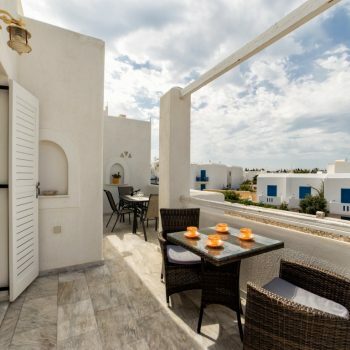 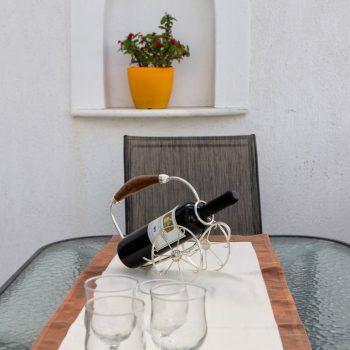 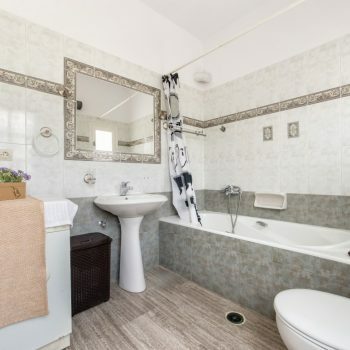 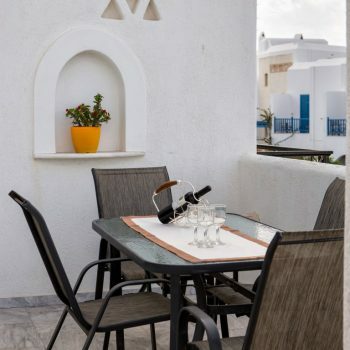 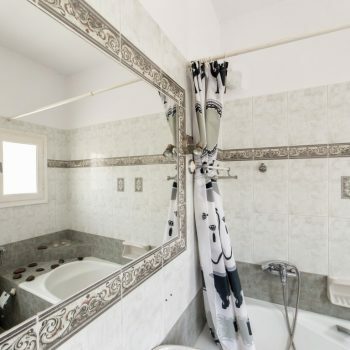 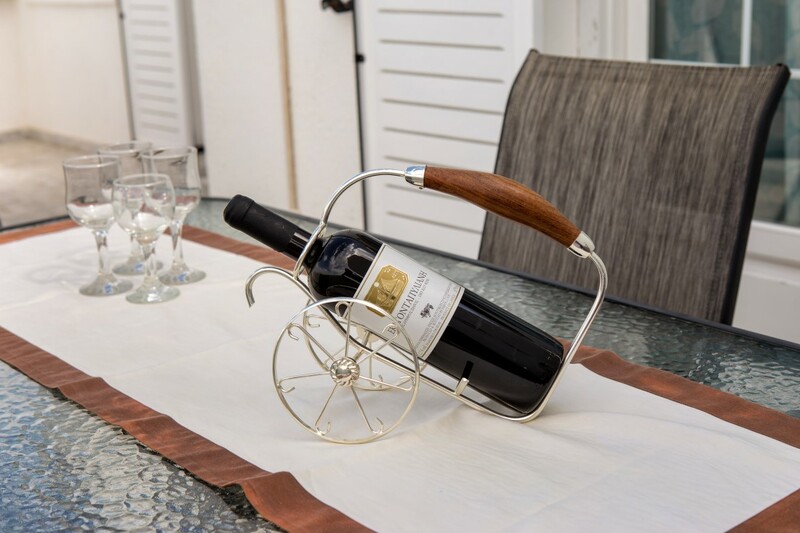 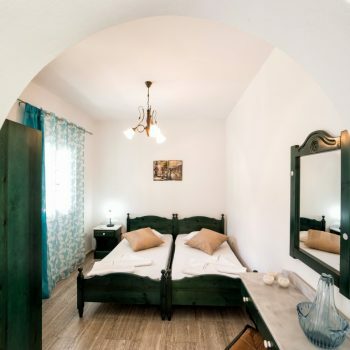 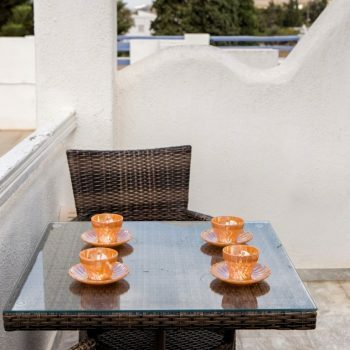 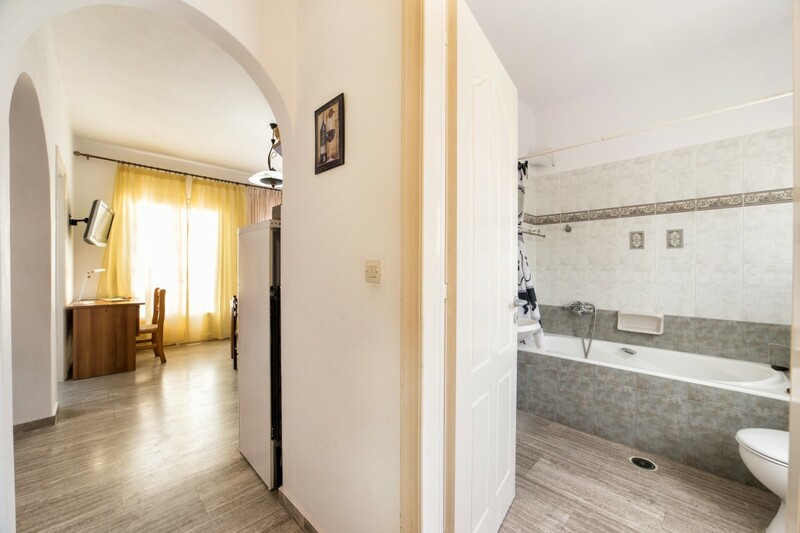 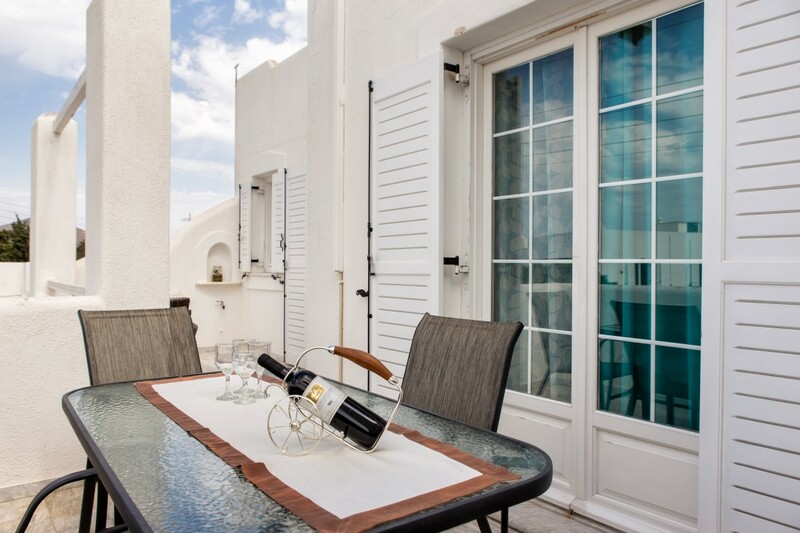 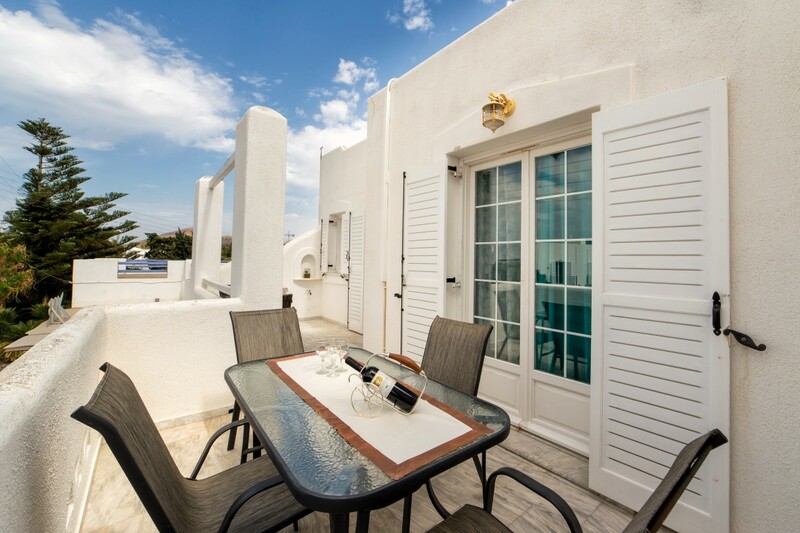 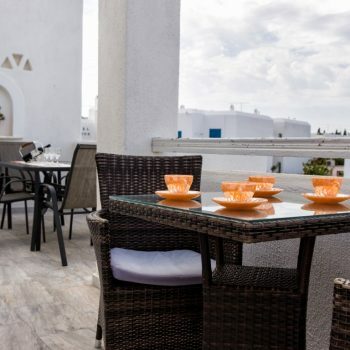 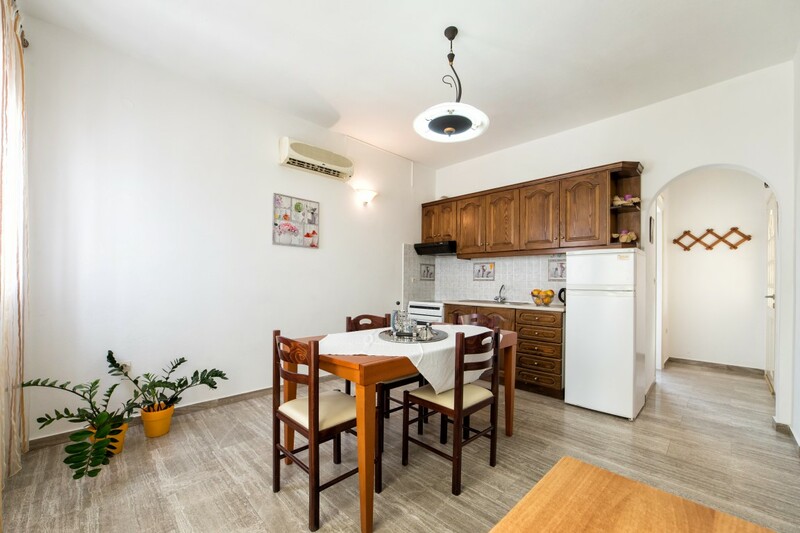 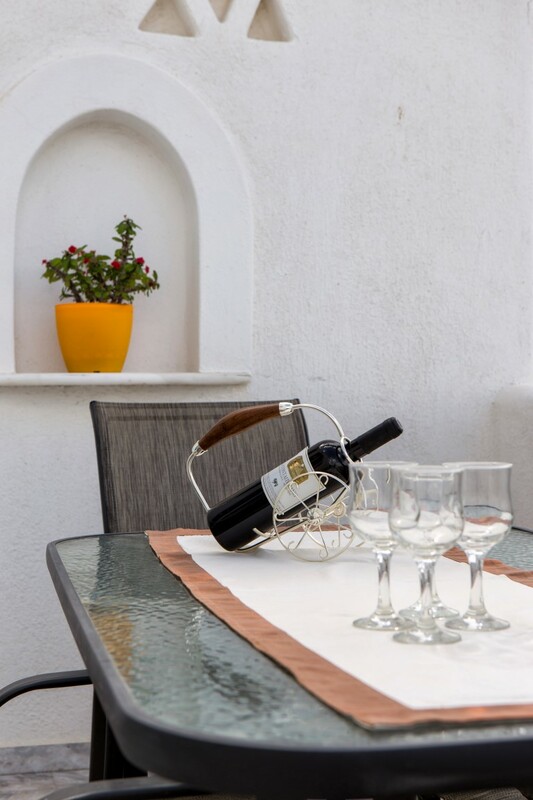 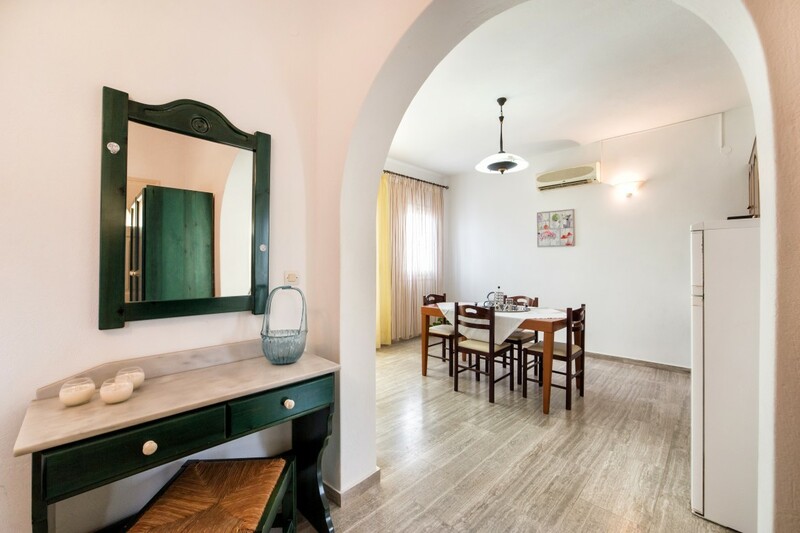 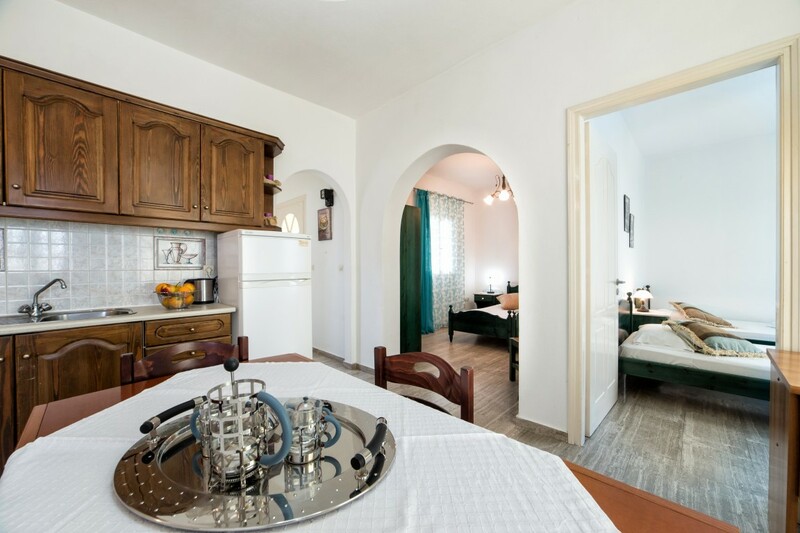 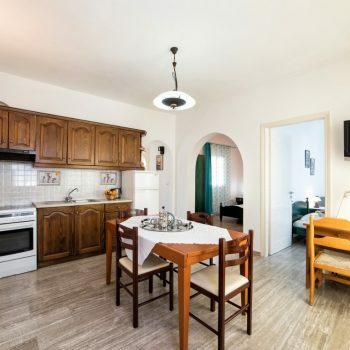 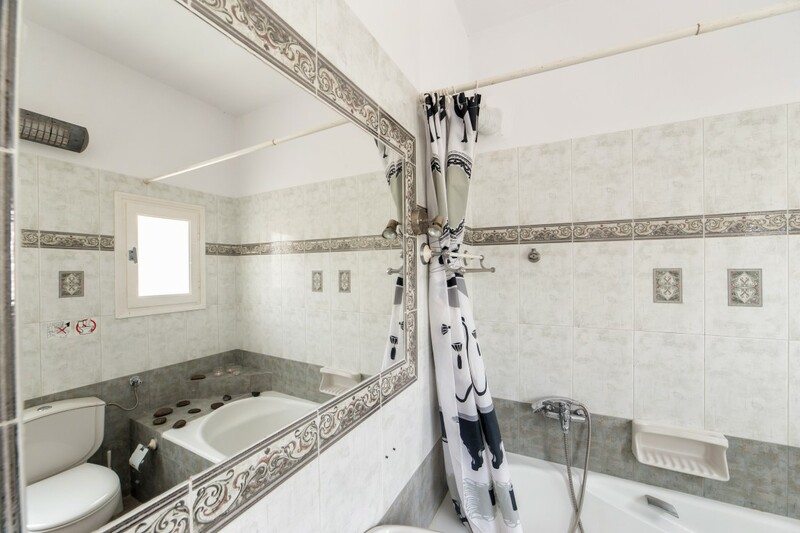 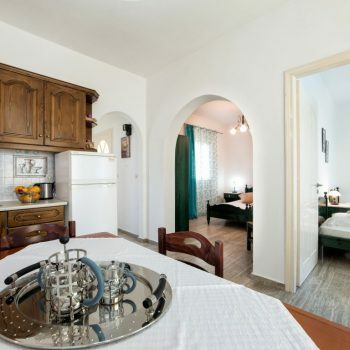 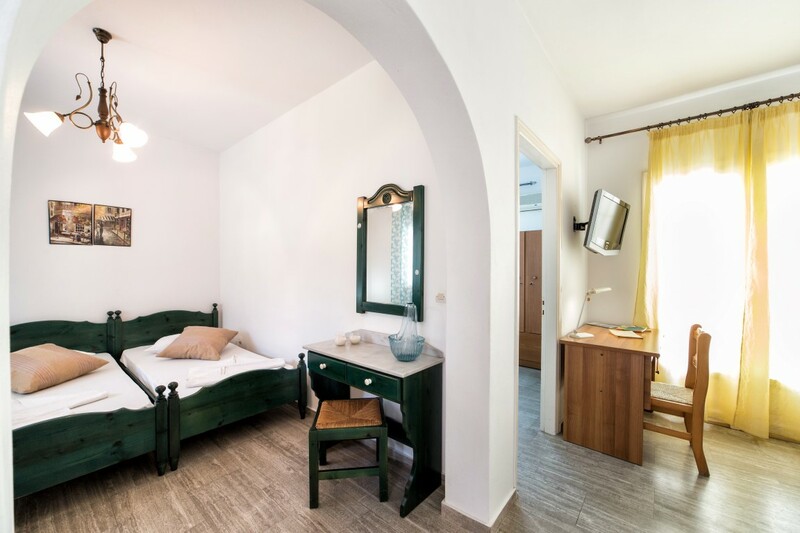 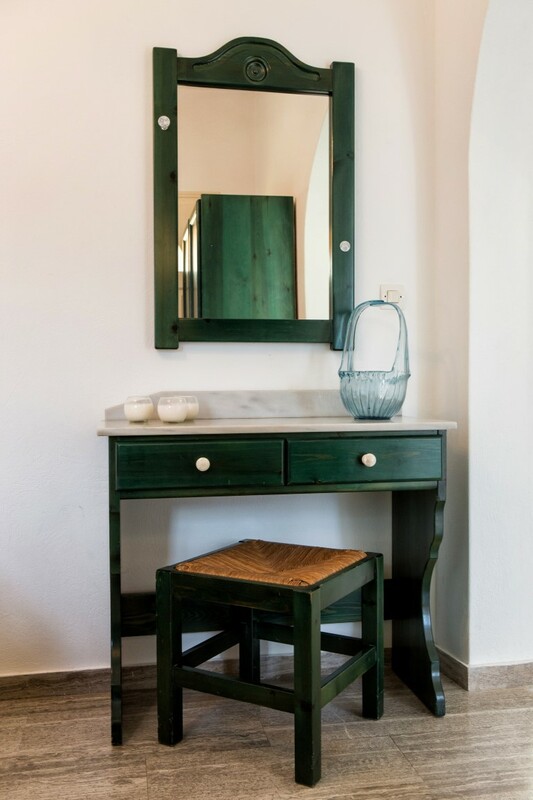 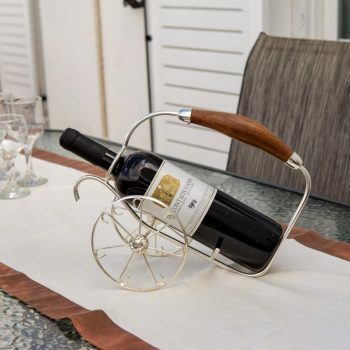 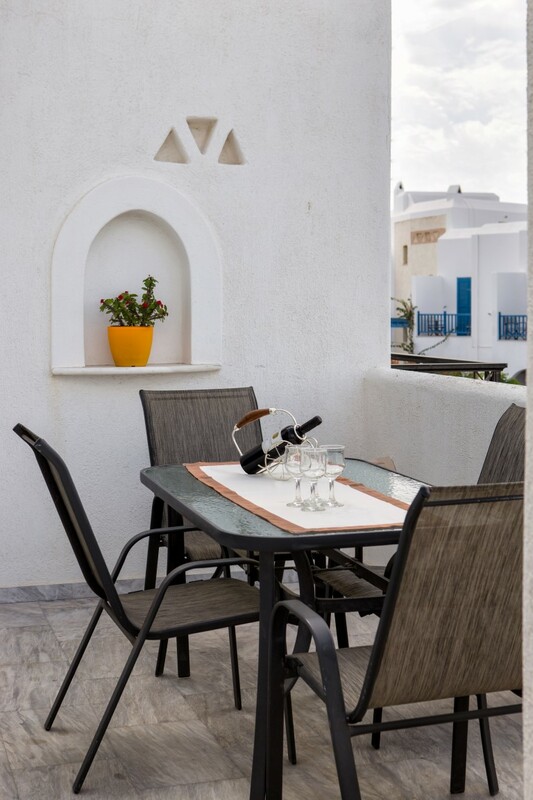 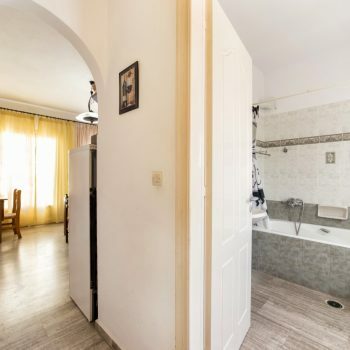 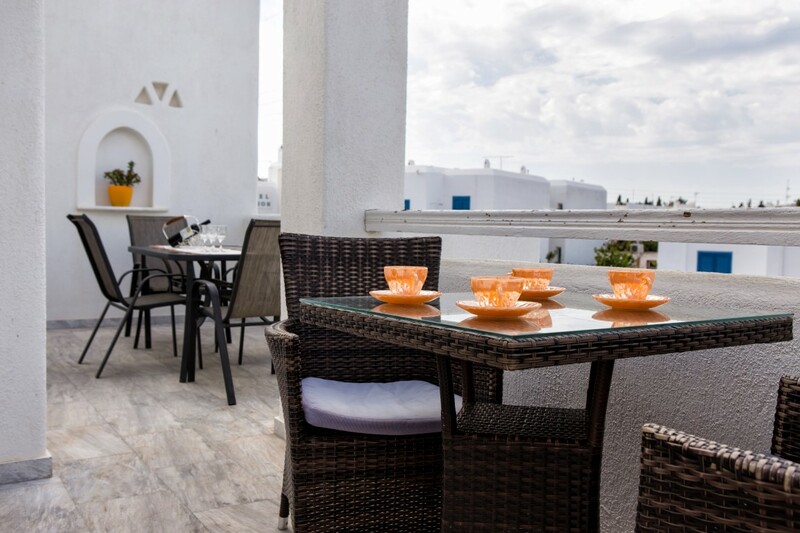 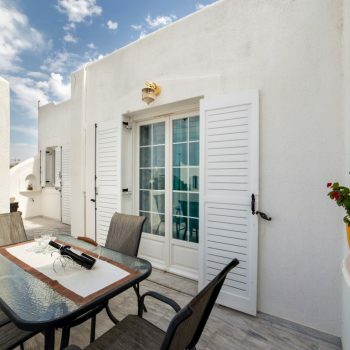 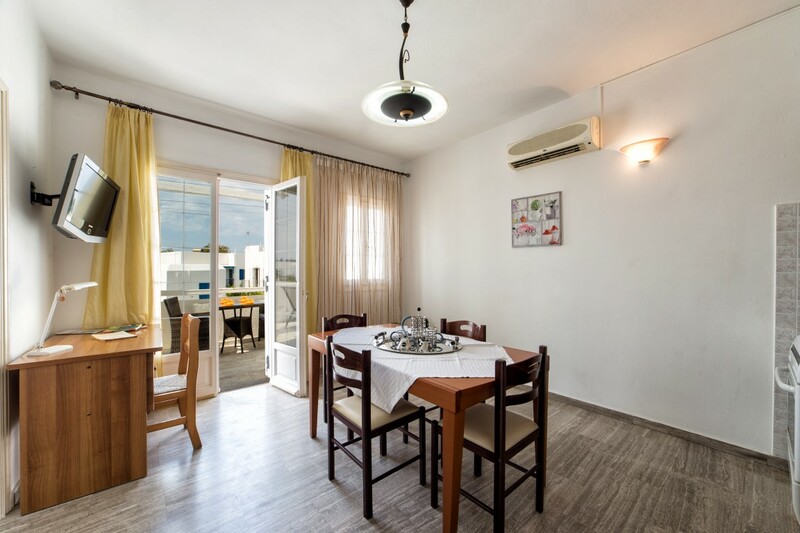 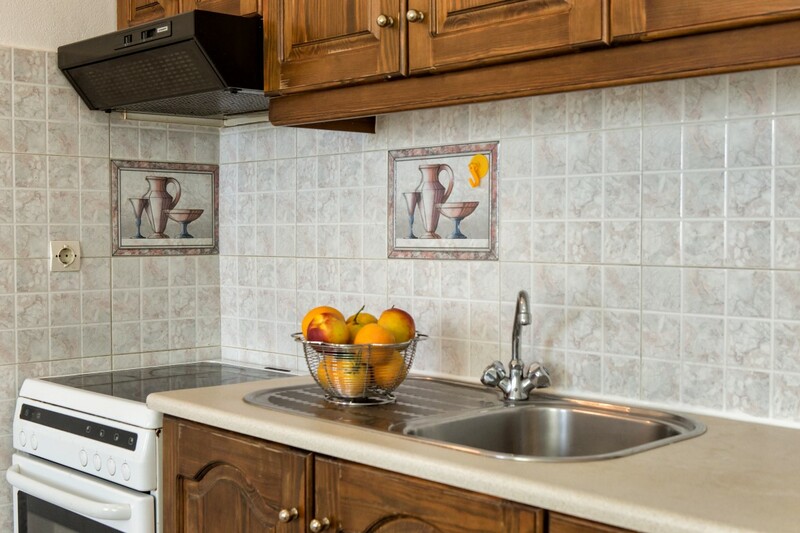 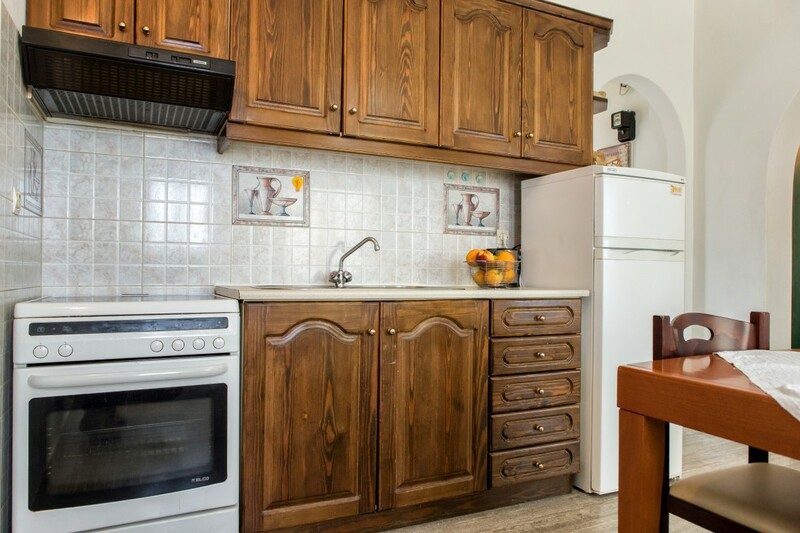 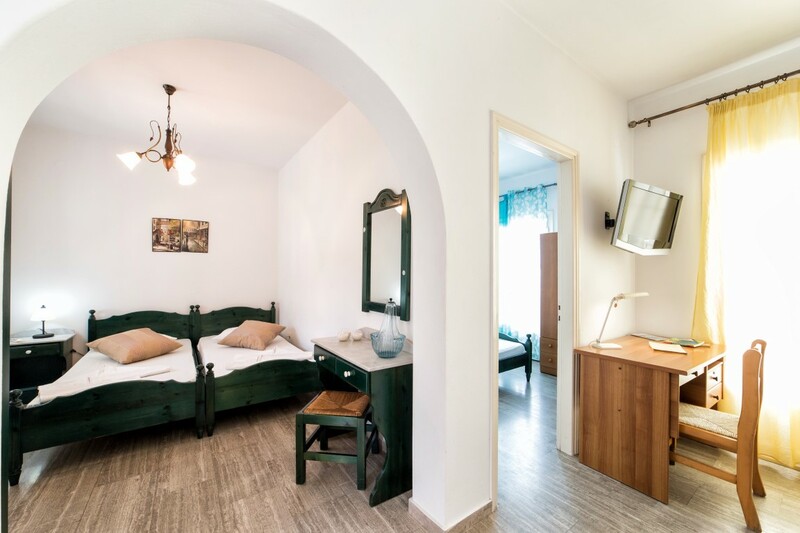 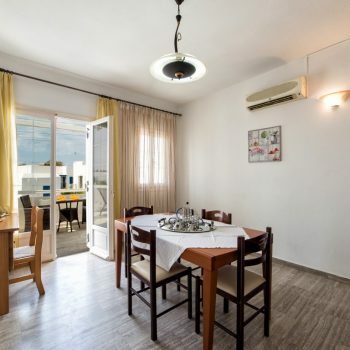 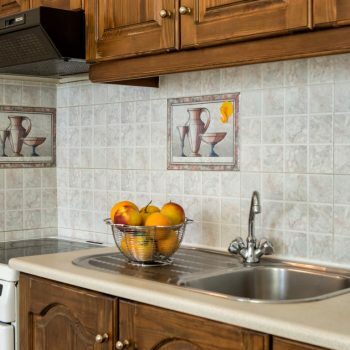 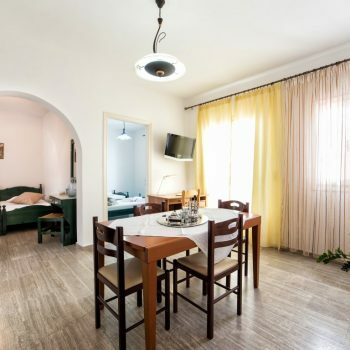 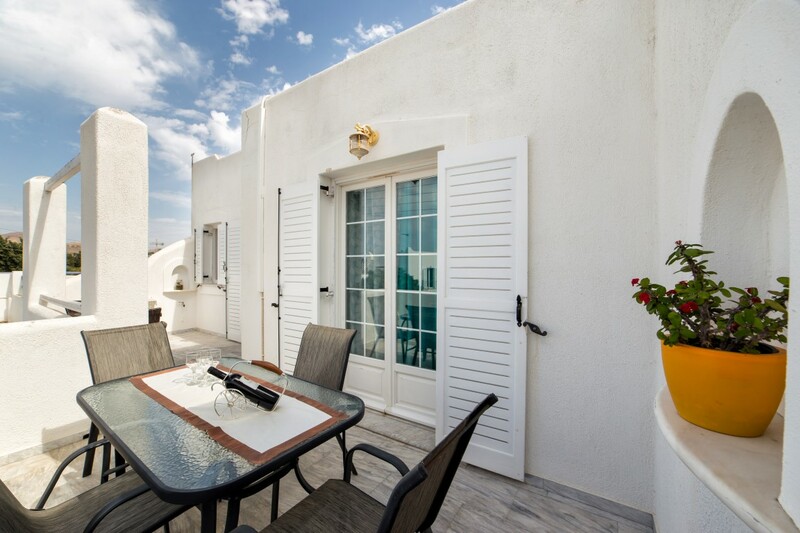 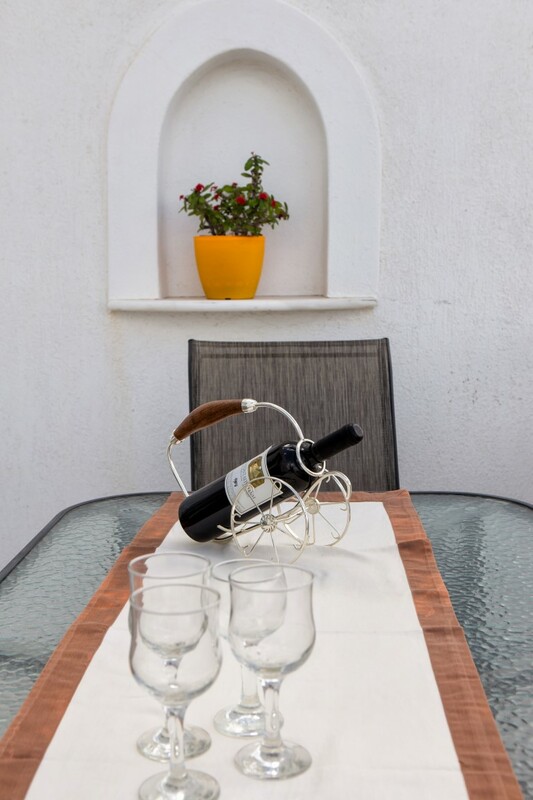 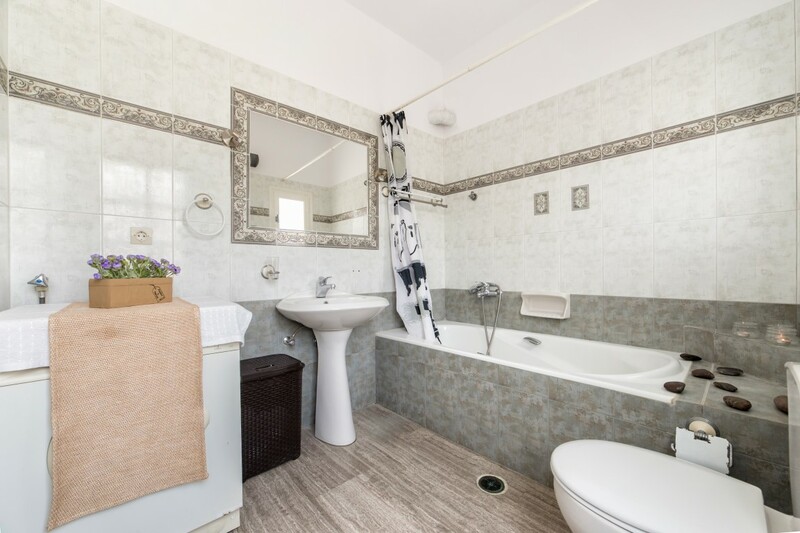 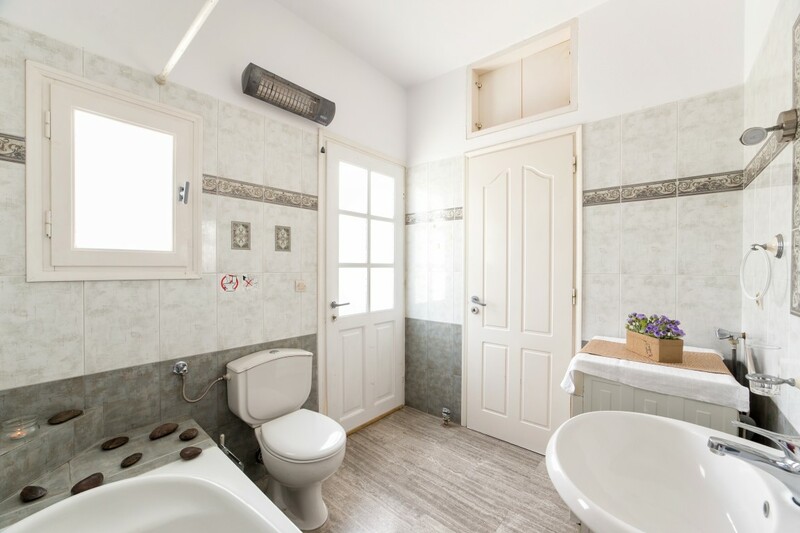 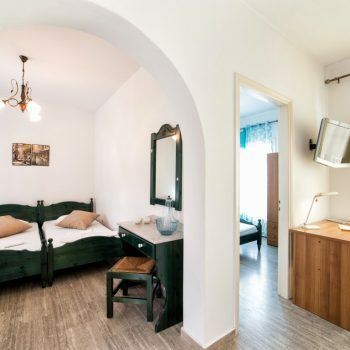 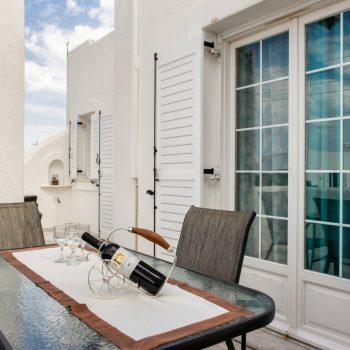 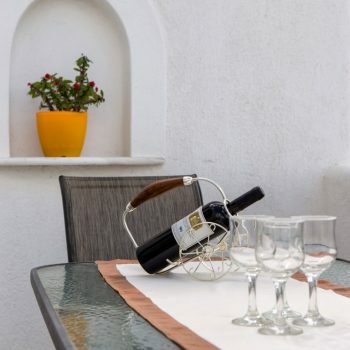 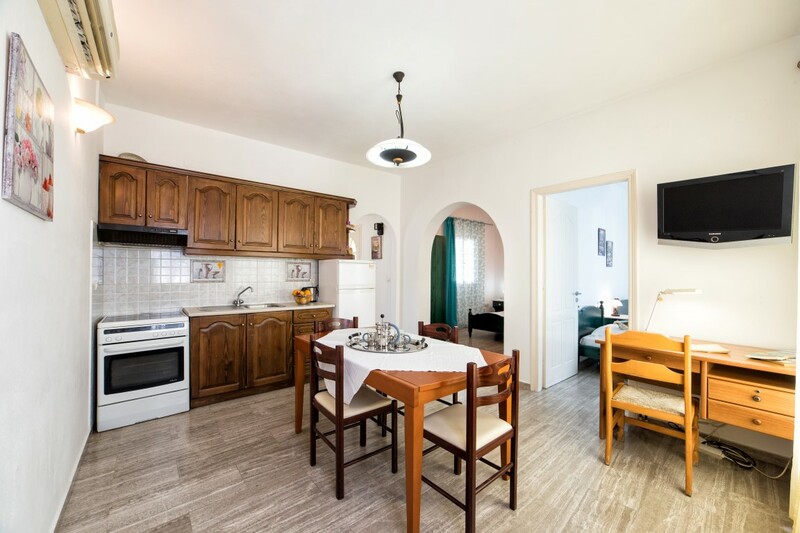 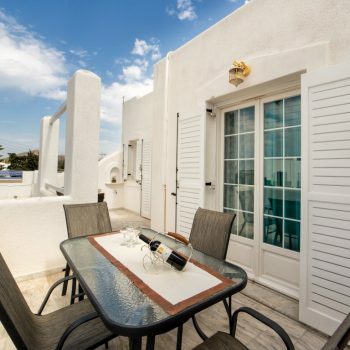 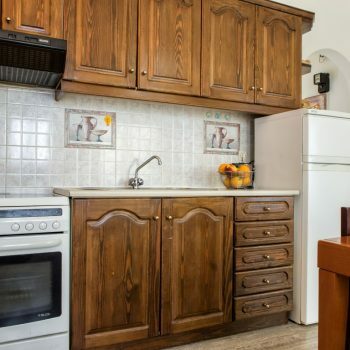 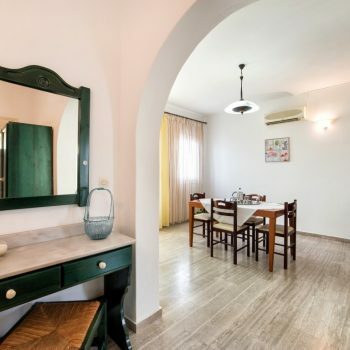 In the rest of the house you can find a large and comfortable kitchen fully equipped with oven, ceramic hobs, fridge and of course all the necessary things you need, such as kitchen utensils, dishes, glasses, cutlery. 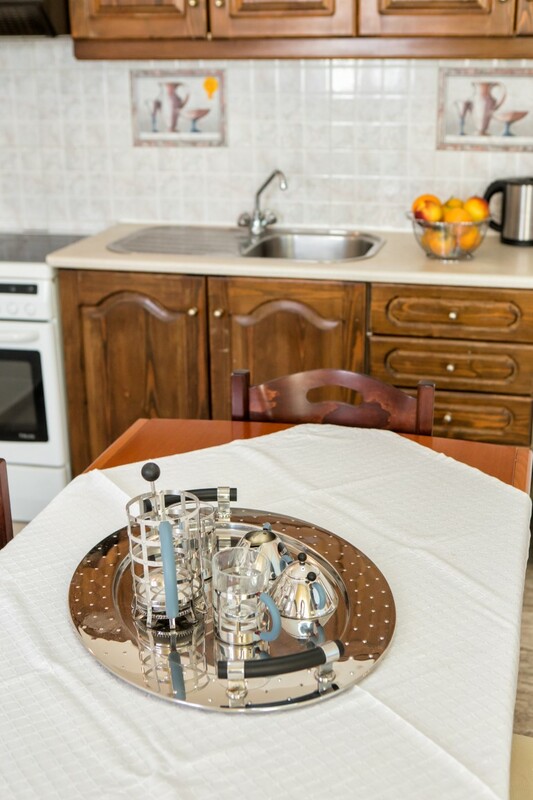 We also provide a kettle, coffee maker and toaster. 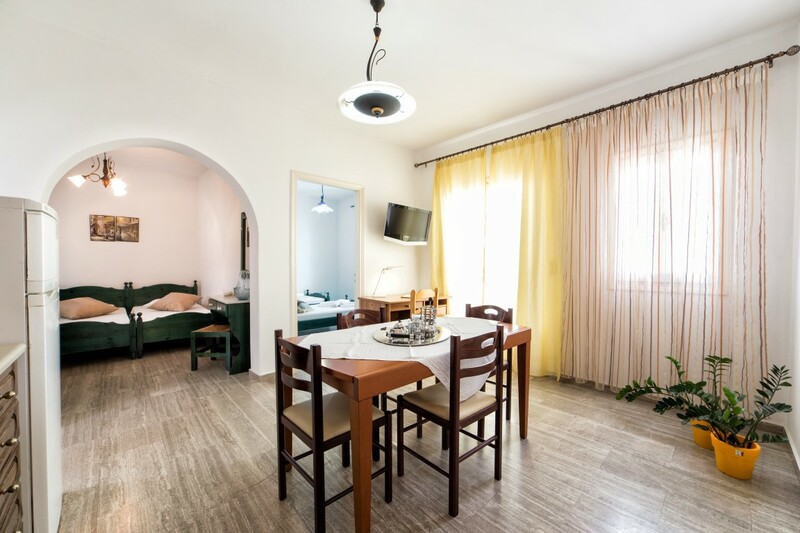 In the cozy and fully equipped living room with sofa and armchair.